We've been working on this for a while - and the results are in! In the past 30 years of studying hypnosis and hypnotherapy, we've watched styles change, methods change, and clients change .... but one thing never changes .... as the field of hypnosis evolves, adjusts, and adapts, some hypnotists do well on a regular basis while others get inconsistent results. So we set out to uncover the difference that makes the difference. You say you want a revolution? Well, you know, we ALL want to change the world. And that's why we want to share what we've found with you. So we're inviting you to take advantage of some free resources that will get you started. 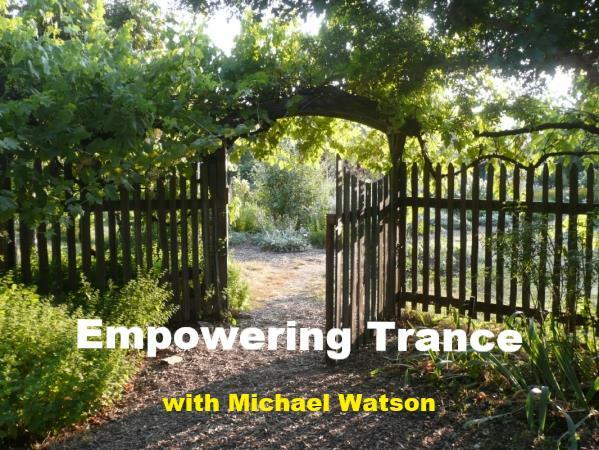 Just give us some basic information so we know you want it - and over the next several weeks, we'll be sending you lessons and information, inviting you to attend a free teleconference, giving away an audio that you can listen to whenever you want to enjoy a nice trance and develop your skills even more. Techniques are great, yet statistics show that it isn't the technique of the hypnotist that makes a difference, as much as the principles behind the processes. These principles can be embodied and utilized for greater effectivness ... regardless of the techniques you employ! We can hardly contain our enthusiasm! So we're giving it away. We're introducing some new ideas and challenging some old ones ... and if you're interested in exploring hypnosis more deeply, we know you won't want to be left out.